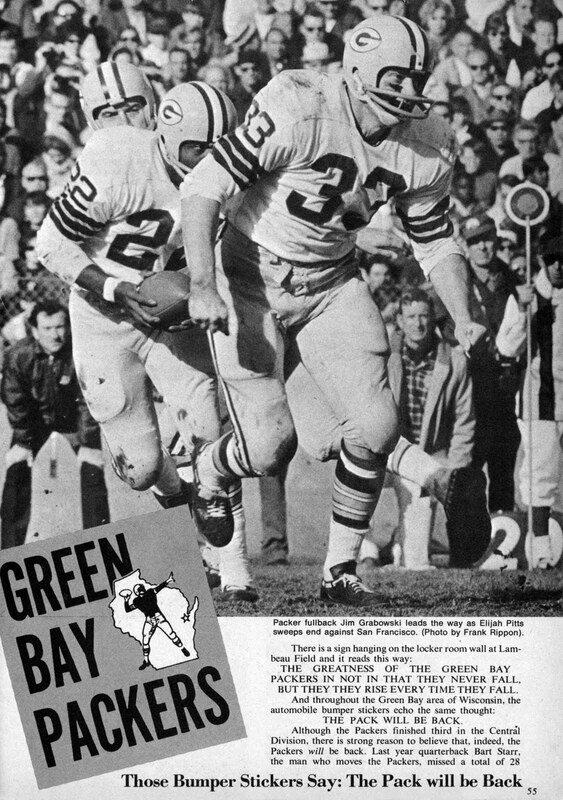 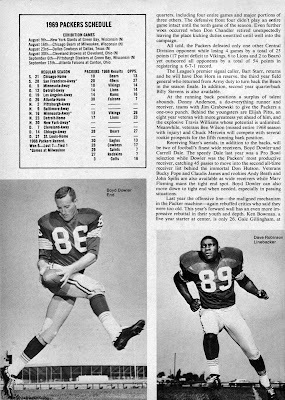 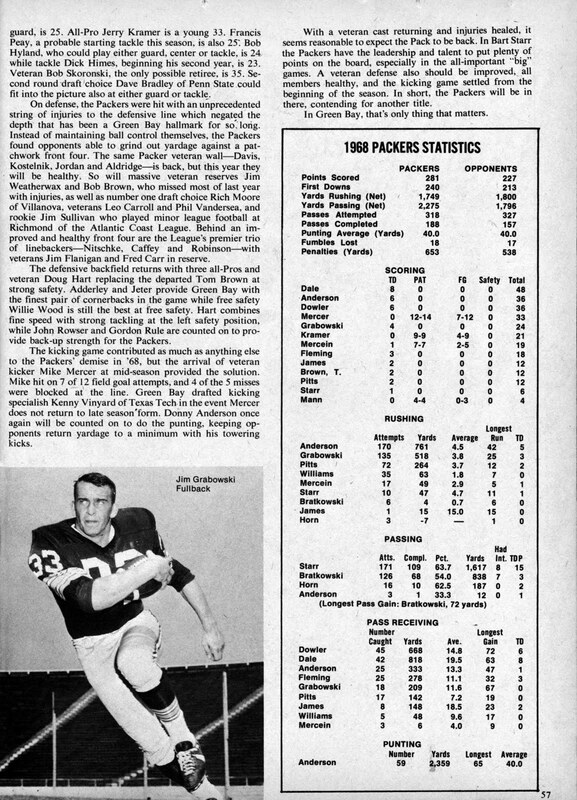 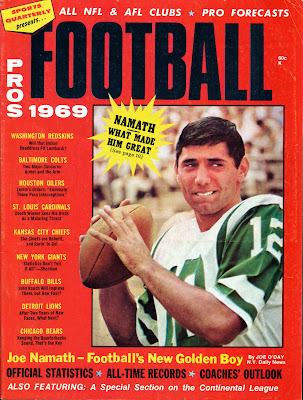 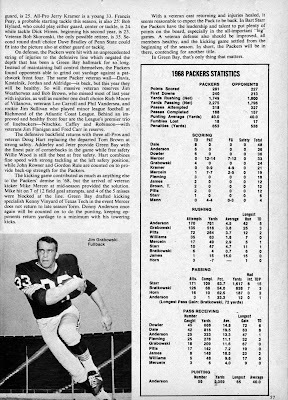 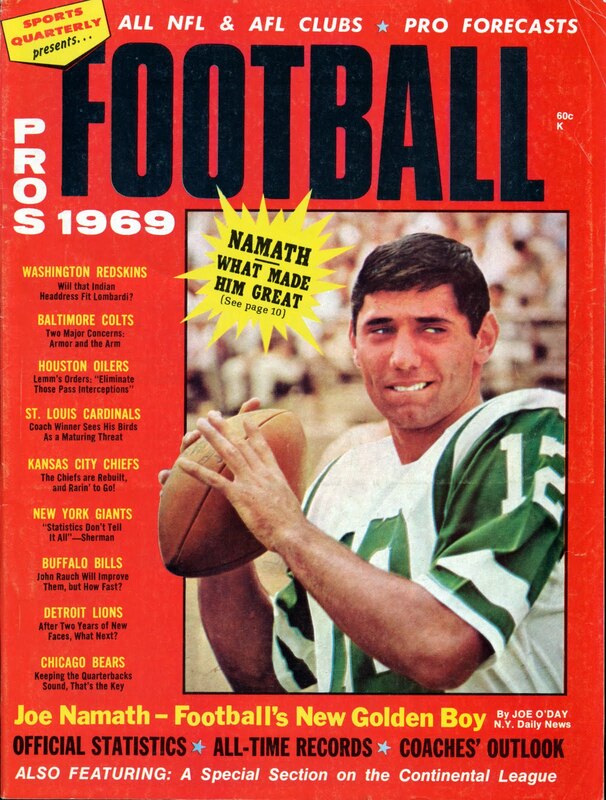 Joe Namath graced the cover of this particular publication in the summer of 1969, and below are the pages dedicated to the Green Bay Packers. 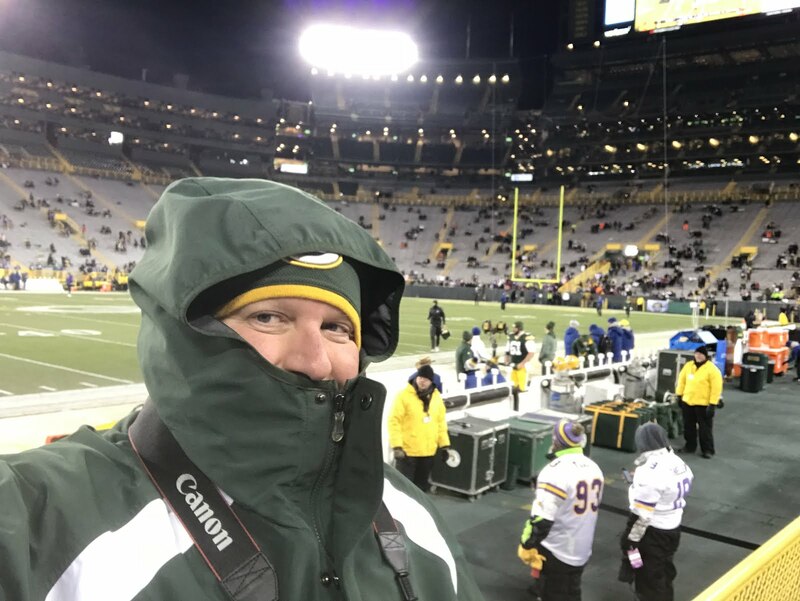 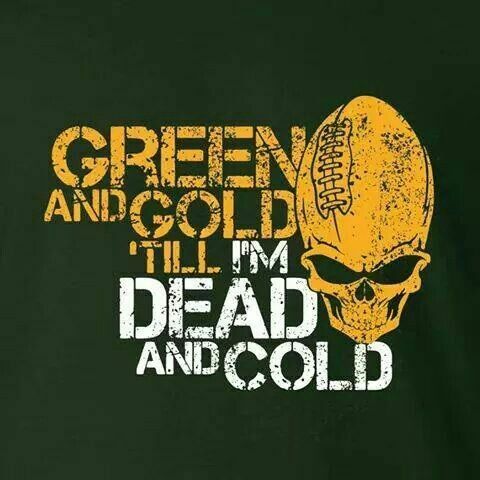 This season would prove to be another difficult post-Lombardi era year for our team, as they would finish with an 8-6-0 record for third place in the N.F.L. Central Division. 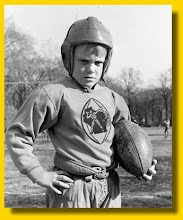 The years of relative futility had only just begun.